You may never have seen this symbol or, if you did, its foreign context may not have impressed it on your mind. This Arabic letter is now being used to mark people for persecution and death. Yet, at the very same moment, this same symbol is also being transformed into an emblem that stands for courage and life. 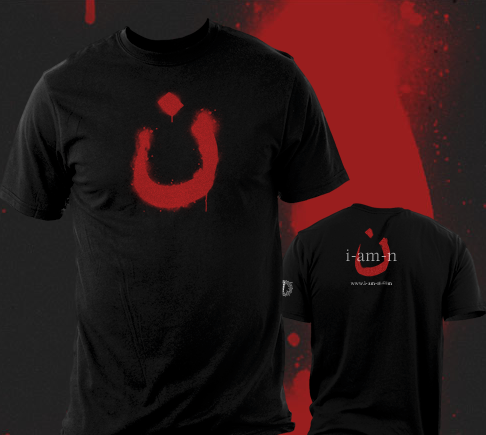 The Islamic State has martyred or enslaved many Christians. Survivors have had all of their property stolen from them and been marked for death if they do not reject Christ and embrace the Muslim religion. They have gone throughout the neighborhoods of their new conquests and placed this mark, the nun, on homes to mark them for evacuation or death. The “N” stands for “Nazarene,” referring to Jesus’ home town. With the passage of time, we will likely see once again the truth proclaimed by Tertullian, that the blood of the martyrs is the seed of the church. In the meantime, everyone of good will (Christian, Jew, Muslim, Agnostic alike) should rally to the support of the suffering. We do not yet know the magnitude of the atrocities committed by ISIS/ISIL. Like Nazi concentration camps, the complete story will not be revealed until the sites of the horror are liberated from their vile control. 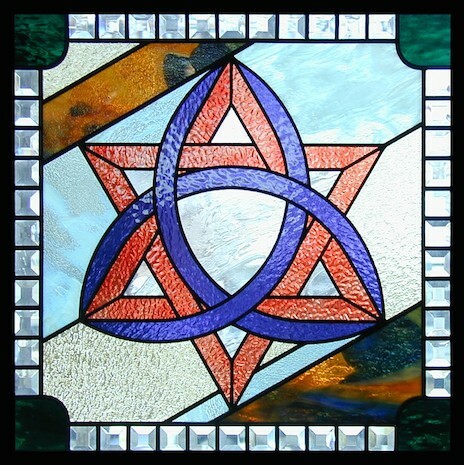 And, like the Mogen David (Star of David) which marked its bearers as Jews, the nun marks its bearers as Christians and targets of militant Islam. C.S. 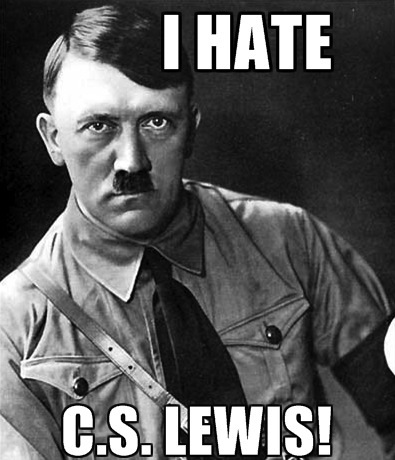 Lewis recognized the horror of Nazism early on. In 1933 he wrote about the cruelty, and stupidity of Hitler’s attack on Judaism. Did you see that [Hitler] said “The Jews have made no contribution to human culture and in crushing them I am doing the will of the Lord.” Now as the whole idea of the “Will of the Lord” is precisely what the world owes to the Jews, the blaspheming tyrant has just fixed his absurdity for all to see in a single sentence, and shown that he is as contemptible for his stupidity as he is detestable for his cruelty. One can only imagine what Lewis would write about the leaders of Islamofascism today. There are a number of organizations that support Christians currently experiencing violent persecution. None, however, approaches this work from the same perspective of Voice of the Martyrs. I wholeheartedly commend their labors to you. They are currently offering shirts emblazoned with the letter nun. They are even more important as a witnessing tool, than as a fundraiser. Please read more about them here and share the link with your friends. Also, please take a few minutes to explore their website once you are there. To boldly state “I am N” is to identify with the oppressed. It is to show the world you understand that each disciple of Jesus must be prepared to take up his or her own cross. Dying for one’s faith in Jesus is not a myth; it is a daily reality. The ن symbol, intended as a mark of derision, humiliation and rejection, has assumed a new meaning. It has become a mark of hope, courage, and deliverance. What the persecutors in Iraq and Syria intended to be a label of death has been transformed by the Holy Spirit and the faithfulness of Christians into a symbol of life.